Currently, I am not taking on new orders. Swords forged in strict adherence to Japanese tradition. 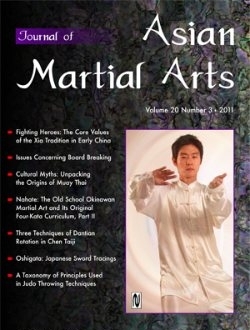 "Journal of Asian Martial Arts". 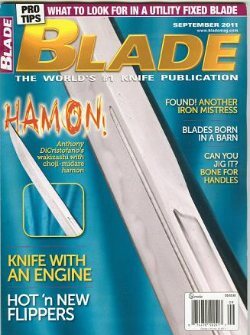 Featured on the cover of the world's #1 knife publication: "Blade Magazine". 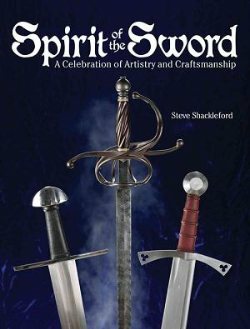 Appearing in the book: "Spirit of the Sword" by Steve Shackleford. Featured in the short film "Elemental" by the extremely talented film director/producer Christopher O'Brien. 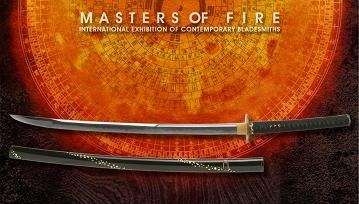 Sword featured in the "Masters of Fire" exhibition at the prestigious Macao Museum of Art.